This year again, I had the great pleasure to be part of the SHOOTA team and work at the Geneva International Motor Show. 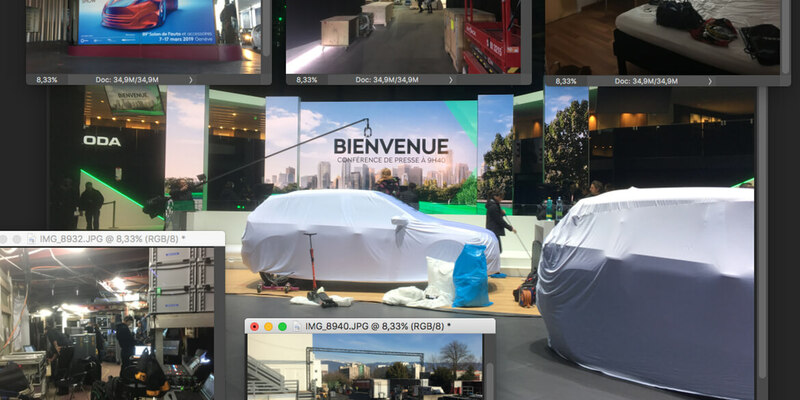 I was responsible for creating video assets for the Škoda Press Conference. 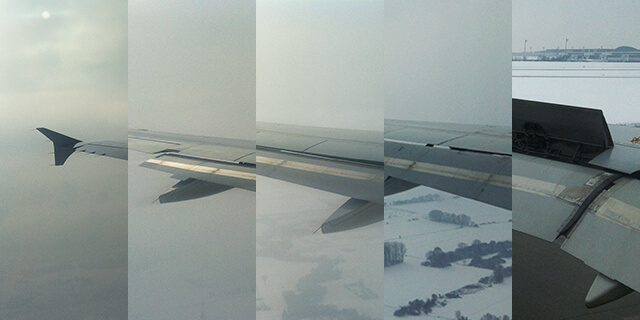 The short production timeline and on-site rendering made for an exciting experience in lovely Switzerland. The last weeks I had the pleasure to work with SHOOTA – Experiential Media + Marketing on a project for the Volkswagen Group Media Night at the 2018 Geneva International Motor Show. I hope I will be able to share some of my work soon! 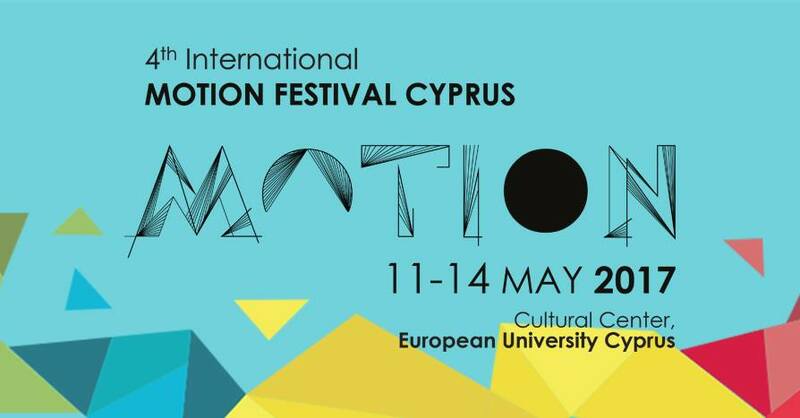 I will be at the International Motion Festival in Cyprus talking about: Abstraction in Motion Design. “Abstraction as a method and as a conceptual approach is widly used in art and design. composition, color theory and other aspects of craftsmanship. Just finished an epic broadcasting project with an awesome team at perfect accident in munich. More about the project will follow on my website when it finally got released. The project started back in April and took until now to finish. So after five months of hard work I will take some time off and come back to work in a couple of weeks. Just came back to Munich after three amazing weeks at Kompost in Zurich, Switzerland.